Adam is the Money Manager for the firm overseeing all portfolio design, construction, implementation, and trading. He is also the Financial Planner and oversees the firm's trading strategies research, creation and management. He manages all executive and private wealth client relationships. Adam founded what is now Kuettel Capital in 2012 to bring money management to Northwest Arkansas. Prior to that he spent time in private equity at Dividend Capital Securities working on Industrial Income Trust, and was a financial advisor at a large regional wealth management firm. 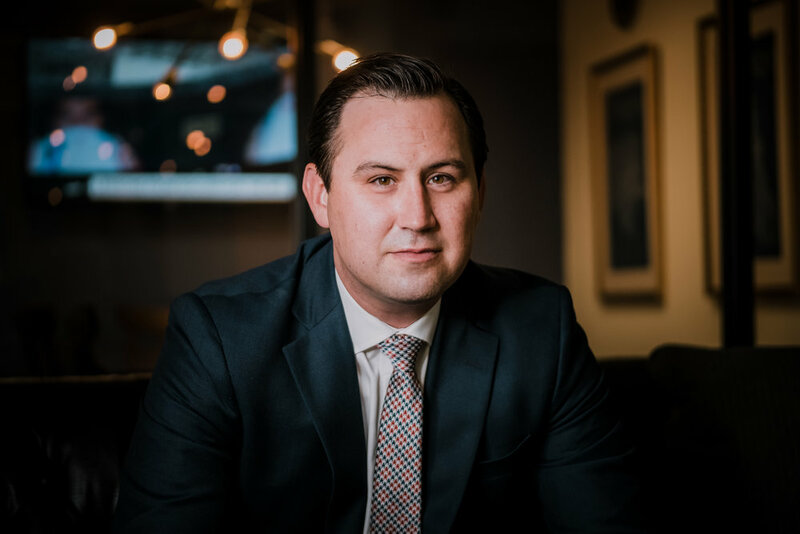 Andrew oversees back and middle office operations, legal, banking, marketing, client planning integration, risk management, and 401k operations for the firm. He is the Chief Compliance Officer overseeing the firm’s regulatory compliance. He also advises clients on financial planning. Andrew interned at a Beall Barclay Wealth Management in college. Upon graduation in 2012, he began work at Kuettel Capital as an analyst. He was promoted to his current role in 2016 and is currently studying for his CFP. Dr. Smith heads research on both the firm’s portfolio current holdings and strategies as well as development of future strategies. He combines years of research of markets in academia with real world trading to help create and co-manage the firm’s strategies. Dr. Smith is a pioneer in the area of combing both fundamental and technical analysis to drive action in market decisions. He has been published numerous times, and has received many awards for his work in finance. 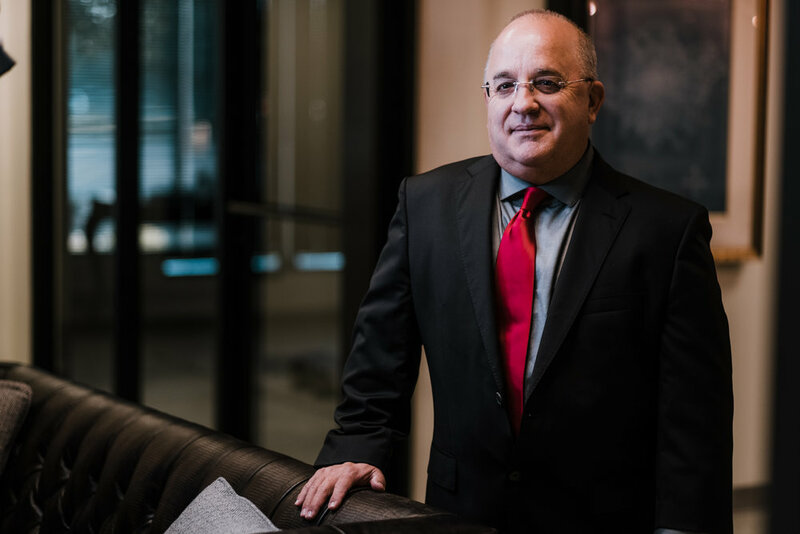 Dr. Smith first became interested in markets during his time at the Air Force Academy, and continued to home his investing skills during his career flying for the Air Force as well as running a number of private businesses. He began teaching finance in the early 2000s, and met Adam Kuettel in 2005 as a student. Dr. Smith currently teaches at Colorado State, as well as working at Kuettel Capital. He has been with the firm since 2017. Austin performs research into trends, securities, strategies, and portfolios for the firm. He also manages the firm's technology platforms. Austin’s background is in geology, and he initially worked on a consulting basis with Kuettel Capital providing research on oil and gas investments. He started as a full time analyst in 2017 and is currently pursuing his Series 65 and a portfolio management accreditation.